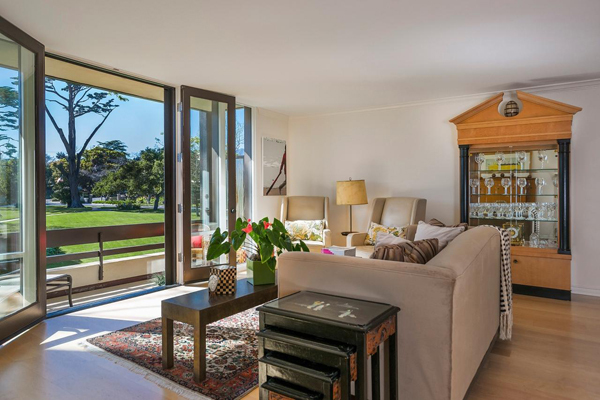 1388 Plaza Pacifica has come on the market asking $1,995,000. 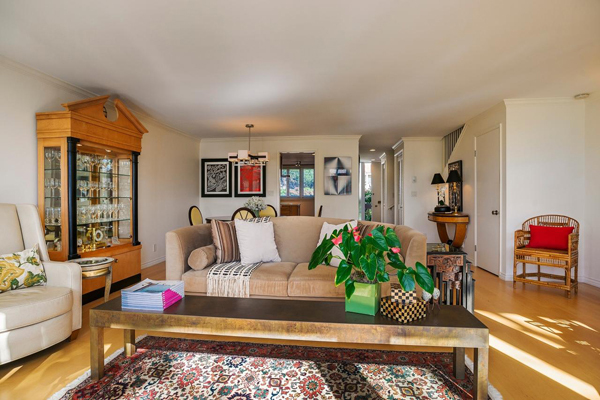 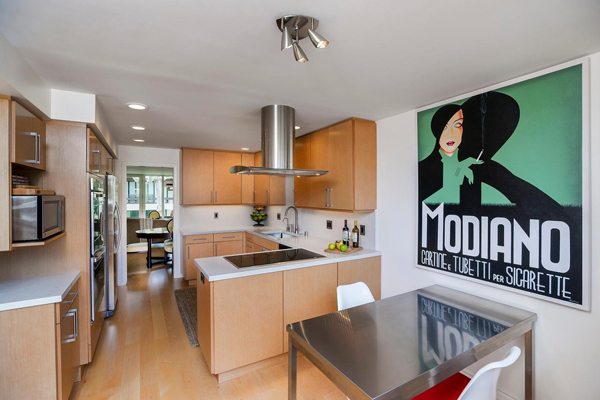 Listed by Village Properties, 1388 Plaza Pacifica is a sophisticated and chic ocean view Bonnymede 2 bedroom/2.5 bath townhouse offering a down-to-the-studs renovation. 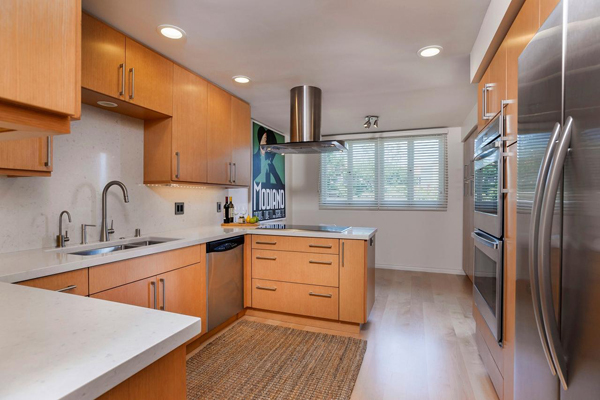 Features include abundant natural light from its West facing orientation, maple floors, gourmet kitchen with Wolf appliances and Caesarstone counters and dual paned windows and doors. 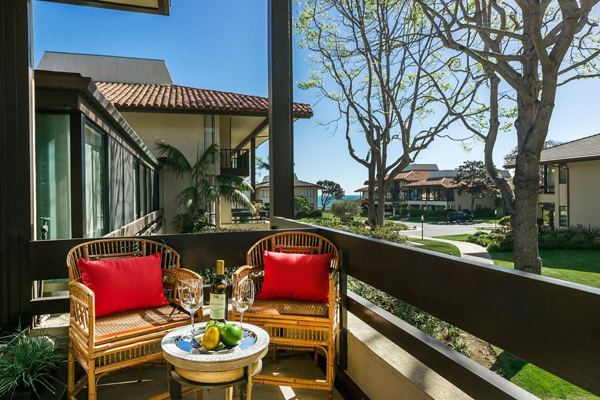 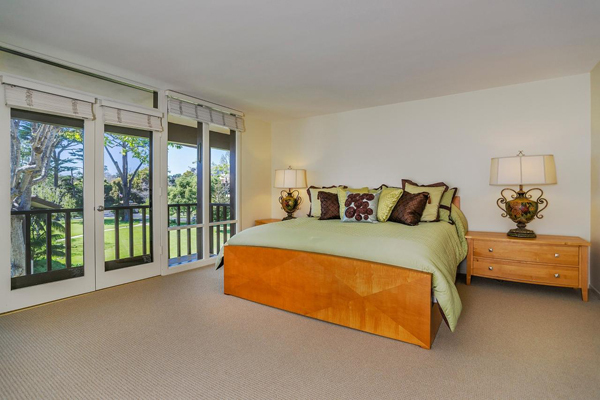 This condominium is within easy walking distance to the Four Seasons Santa Barbara Biltmore Hotel and Montecito’s Lower Village. 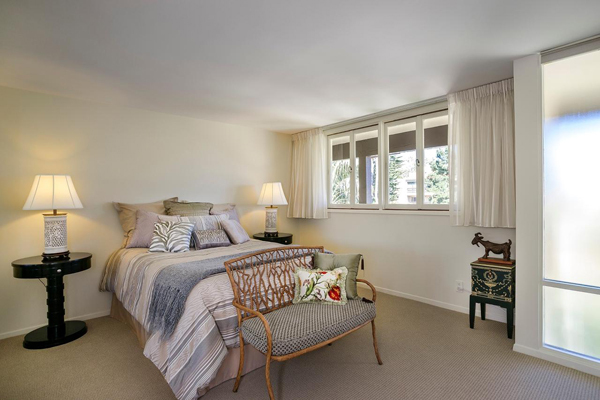 The interior photos below are for reference only and were used in the marketing of the property earlier this year. 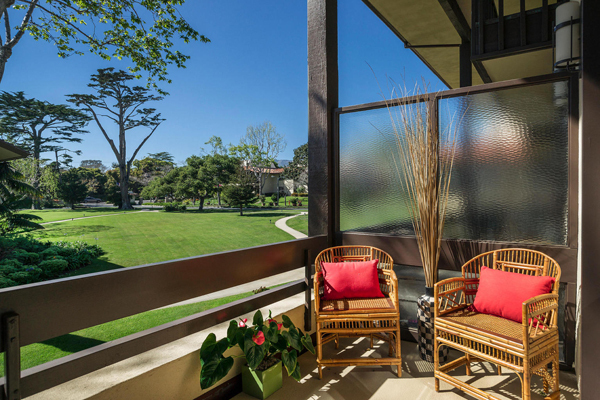 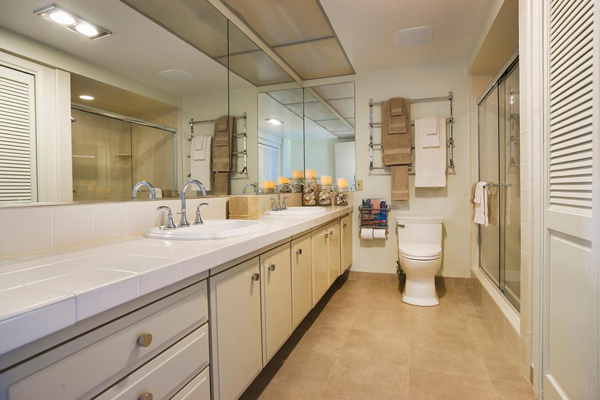 1388 Plaza Pacifica was listed in mid-November 2014 asking $1,995,000. 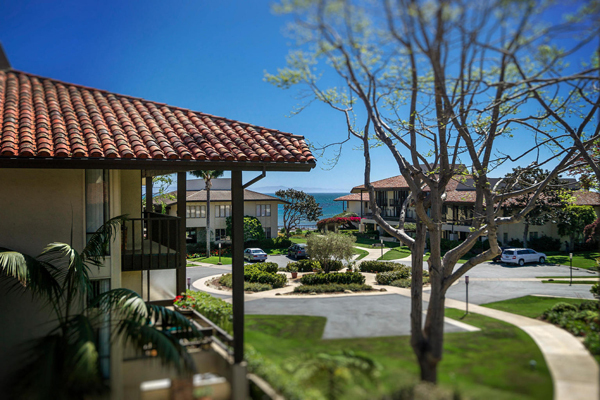 1388 Plaza Pacifica recently sold in April 2014 for $1,880,000.